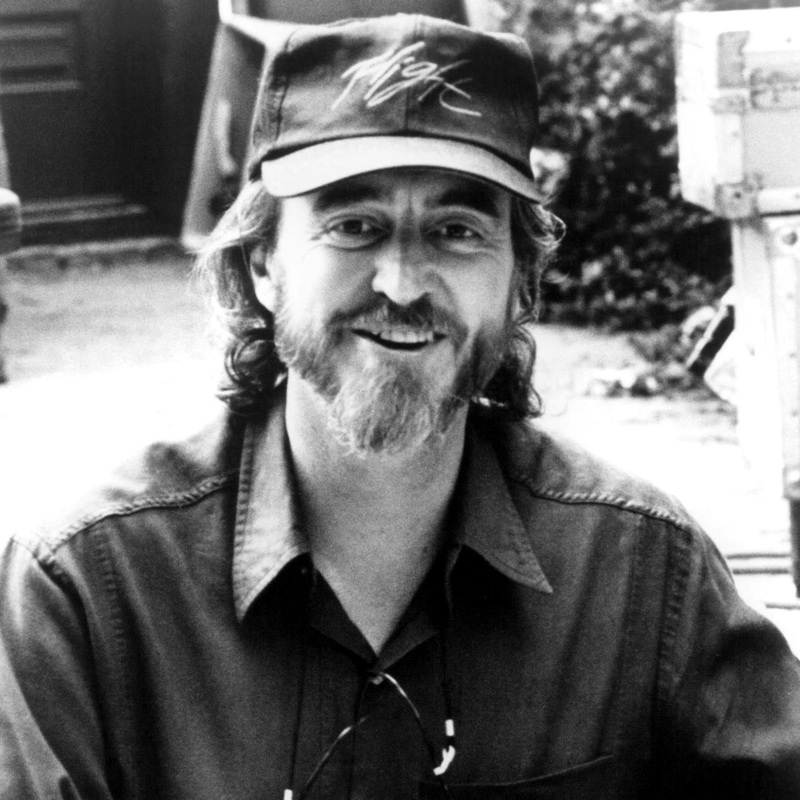 Horror mastermind and legendary director, Wes Craven, died after battling brain cancer, aged 76. Craven was an English professor, radio DJ, bird conservationist, producer, writer, director. It feels silly to even have to mention the works Craven created and directed in his superb career, as don't believe there is no horror movie fan out there who hasn't appreciated the man's work in the Elm Street series, the Scream series, The Hills Have Eyes, Swamp Thing, The People Under The Stairs and so many others, as well as non horror films like Music Of The Heart. He was one of the greats.